Secure doors that open and close with ease are important. 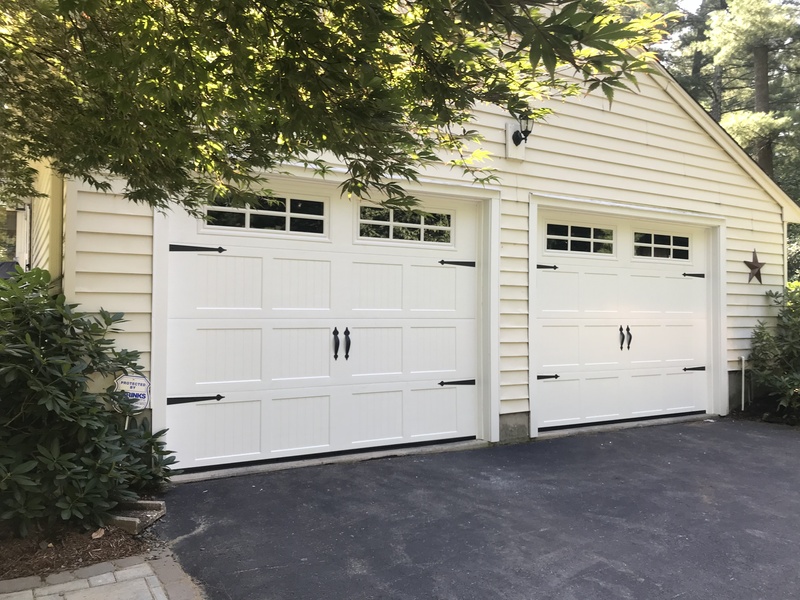 Main Street Door specializes in installing and repairing garage doors in Enfield. We work on existing homes and newly constructed residential buildings, including condos. 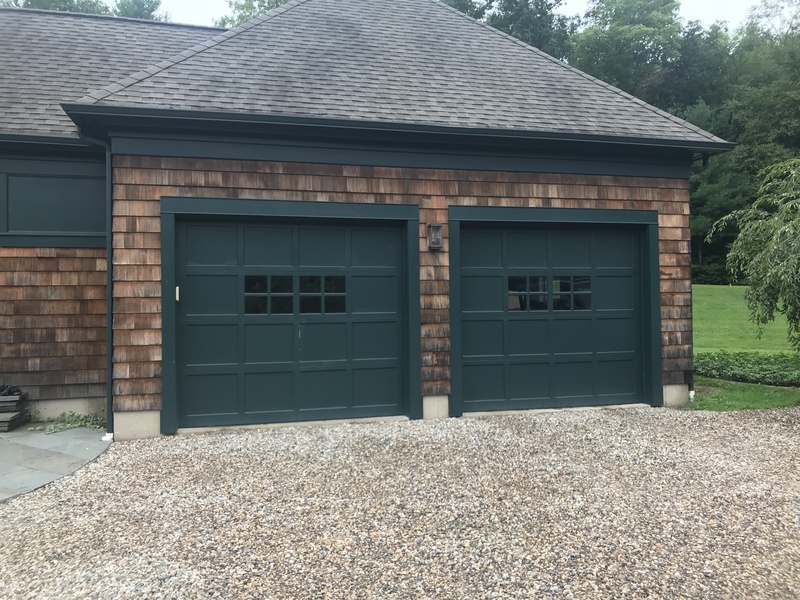 We will help you choose the size and color of your garage doors. We have access to many quality garage door suppliers. We provide easy-to-use remote controls. Not only do we want every customer to be satisfied with our service. We want peace of mind knowing that we did our job right to make a garage safe and secure. We rely on garage door suppliers such as Amarr, Clopay, Haas, and Wayne Dalton. 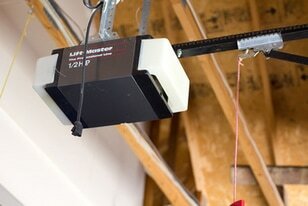 We use LiftMaster motors for all installations. Call or send us a message today to find out which remotely operated garage door is right for your home.